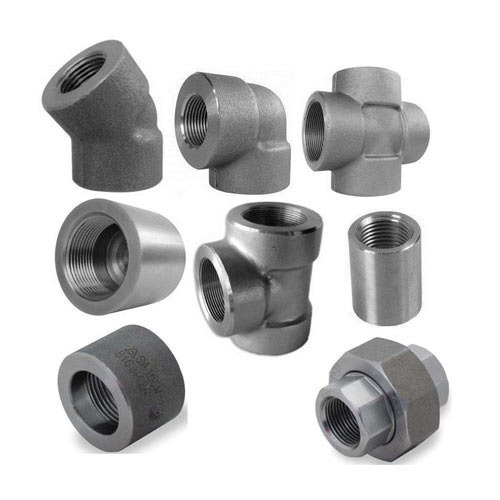 We manufacture wide Socket Weld Fittings and screwed pipe fittings that ensures smooth flow of the liquid. The socket weld design is commonly used in the demanding environments of chemical and power plants. Highly reliable, these stainless steel socket weld fittings and screw provide a sturdy, tight integral line system.